Before I could make a promise that I will bring you this much traffic and business in this period. I use to tell them each and everything I do to get traffic for their website. 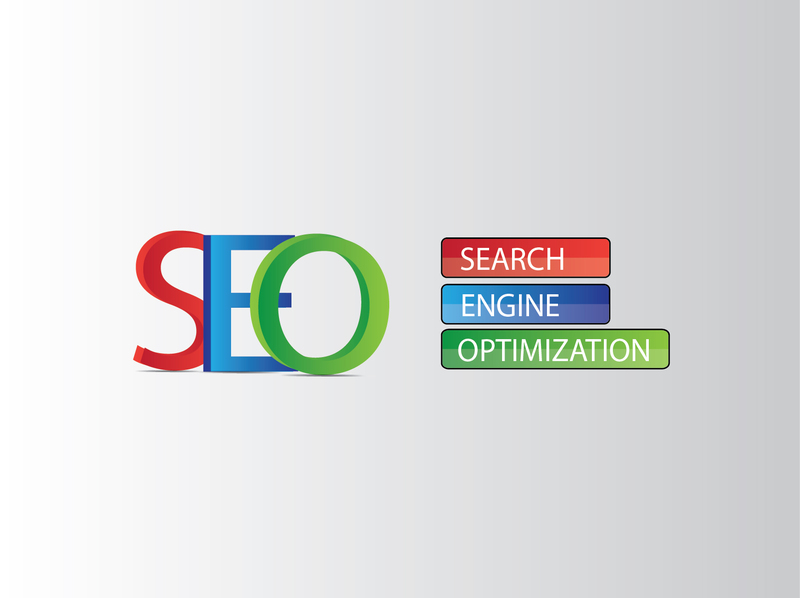 There are many things which will decide the Working of SEO for any internet site. And today in this post I will be sharing with you that how much time will SEO take to start working. There are multiple factors which will help you understand it better quickly. Time was there when I use to get results for my clients in hours and days, but due to the increasing competition each day, it is getting difficult to get results as quick as possible. These days a website can take three months to 1 years to get satisfactory results. I have learned two things in my career, and I would love to share them with you. 1. The more the content on your website, more are the chances that you get quick results. 2. If you can’t have a big Website, then go for something unique, and I assure that you will get results even more quickly. There are many factors which determine the results for the SEO to start working. Do BrainStorming correctly. I will recommend you to use Google Keyword Planner for the same. Use Long Tail Keywords which have Low or no competition but have Organic high traffic. Build quality backlinks. Focus on the Quality instead of the numbers. Write Unique content. As Google prefers fresh and unique content for Ranking. Use perfect grammar for writing content on your websites. I am using Grammarly and some other grammar checking tools which are helpful. If you are a blogger, make good connections with fellow bloggers. So, that they can help you and you can assist them in. Focus on building the reputation of your website. As quick as you will have good Domain Authority, the chances are that you will get immediate results. I have shared a post on how to increase domain authority; I am sure which will be a great help for you. Finally, how much time does SEO take to start working? Well, it is hard to tell that how long does SEO take to start working but If you are following the right techniques ( what I mean to say is that you are following rules set by Google). Then your site may take a little longer time, but for sure you will get the better results. What is LSI? How can you find and Use it Perfectly? Great tips you shared here. Good to know these tips. I am sure it will surely help a newbie in this line. Though I am following some, I will try the rest. Traffic is the key to blogging.and these SEO tips will bring in more traffic for sure! I appreciate your time reading the post. That’s great and helpful knowledge shared, I have learned many things after reading this articles. Thanks, A Lot for sharing. Robin, I do agree with you. Everything takes some time to grow and so is SEO. But if we can put out efforts in the right direction towards on page and off page SEO then things can start turning out our way within a couple of months. Patience and hard work is the key. A person who doesn’t have the patience can’t do SEO. Although, hard is the key to success. Nice article. Very well written! Keep sharing.